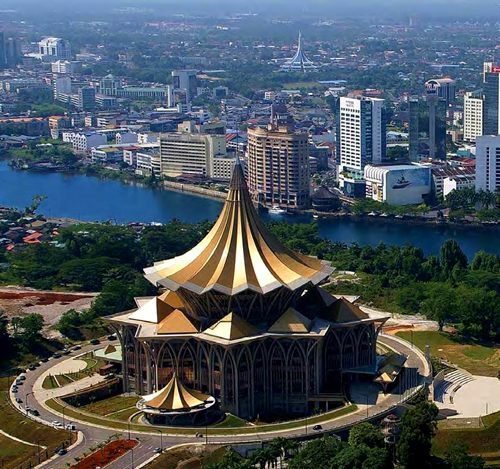 Sarawak is facing a situation where there are too few houses priced below RM300,000 and too many above RM400,000. The unaffordability of the latter is further aggravated by tighter bank controls in giving out loans. State Housing and Tourism Minister Datuk Amar Abang Johari Tun Openg said banks no longer give 90 per cent loans and are generally sceptical over buyers’ ability to repay the loans. As such, the state government has intervened by working with Perbadanan PR1MA Malaysia to develop and construct high-quality housing for middle-income households. To further meet the demand for affordable housing, Syarikat Perumahan Negara Bhd (SPNB) recently launched Vista Perdana Phase 2 in Miri City offering a total of 789 units of single-storey terraced houses, single-storey semi-detached houses and single-storey bungalows, with prices starting from RM188,000. 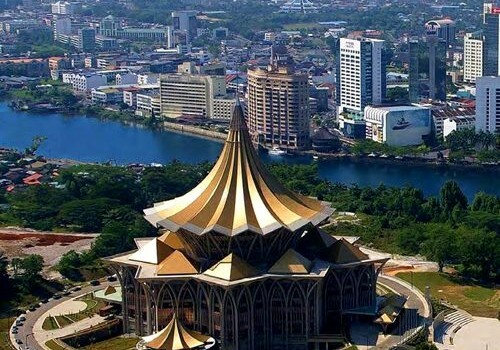 SPNB will also launch its upcoming mixed development Vista Wawasan, located at Jalan Sultan Tengah, Kuching offering a total of 1,553 units combining residential and commercial properties. SPNB’s group chief executive officer (CEO) Datuk Ahmad Azizi Ali said although SPNB homes are cheaper, buyer satisfaction and comfort are still of utmost importance. “We remain committed to building cheaper and affordable homes of good quality, in line with the government’s efforts in this regard,” he said. “In terms of our products, we offer a wide range based on different levels of affordability and preferences such as Rumah Mesra Rakyat for the lower income group and Rumah Idaman Rakyat for the middle income group. We also have an attractive scheme for first-time home owners. Our developments comprise residential developments and mixed developments as well,” he added. Also contributing to the incoming supply of affordable housing in Sarawak is SHN Development Sdn Bhd, which will launch a new affordable condominium project at Stutong, Kuching. The upcoming condominium units will be priced from RM300,000 to offer wider options for house buyers and is open for registration now. Assistant sales manager Ricky Po said the firm’s Garden 12 project, featuring 44 double-storey terrace houses located at Stutong Baru is also open for registration.